A common misconception is that once you move your database to the cloud, you are done and data protection stops being your problem; it automatically backs itself up, recovers magically and of course it all happens securely. Sadly, nothing can be further from the truth. 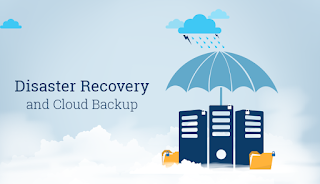 In reality, the cloud opens up new opportunities but it also comes with its own challenges, especially when it comes to implementing a secure, reliable and fast database backup and recovery solution. 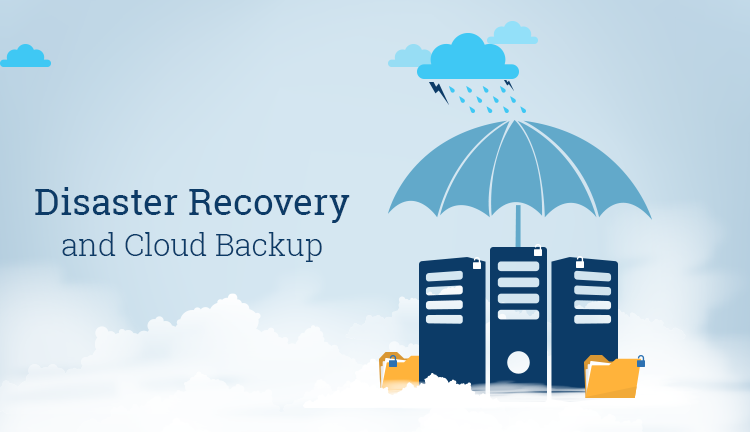 In this webinar you'll learn about how the cloud changes your database backup&recovery strategy and what solutions are available to you to use with your Oracle Database in the cloud. We will also do a live demo with Oracle database running in the Amazon Cloud.